The beverage industry is facing tumultuous times, as the distribution process is more dynamic than ever before. Demanding consumers, increased product variety and new technology are all contributing to the growing complexity of the distribution process. It is essential for beverage companies to know consumer hotspots in order to allocate their resources efficiently. Consumer beer preferences evolve in unpredictable ways. The rise in craft beer mirrors appetites for novelty, but brands have to be careful to keep old and emerging classic brews on their menus. 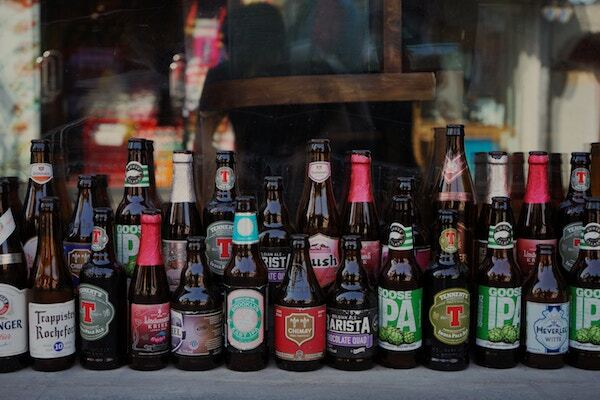 Brands also need to know when to distribute the right beers to areas where consumers will enjoy them the most. Our solution was to quantify and localize the latest beer trends, showing our client what people like to drink, where, and during what key life moments.